Membership is not about legality, but about commitment to each other to get the job done. As Church, we are a community created by God for His glory. We believe passionately that church needs to have LIFE in it if God’s love is to be demonstrated, and we are to be Salt and Light to the community around us. 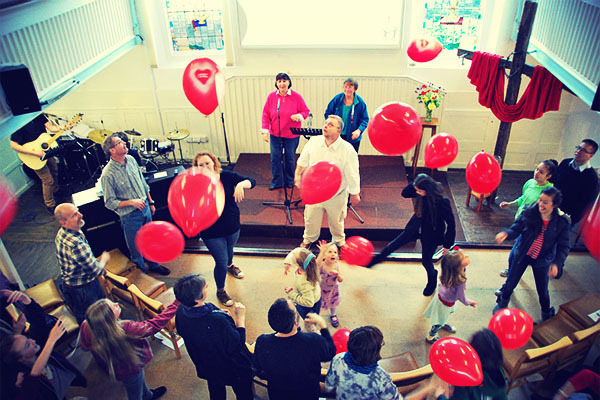 Church life is where God’s LOVE and UNITY are demonstrated in the family and where people should feel genuinely loved and encouraged to deepen their relationship with God, and are helped to do so with regular teaching and activities that will make this real. Relationships with people are authentic. There are others you can turn to and depend on. We strive to love and support one another all the time in our walk with God, not just at weekends. The Bible is the foundation for this church – taking God’s instruction book for life and applying it to make it real in every person’s life. We are a church where evangelism and mission are important. 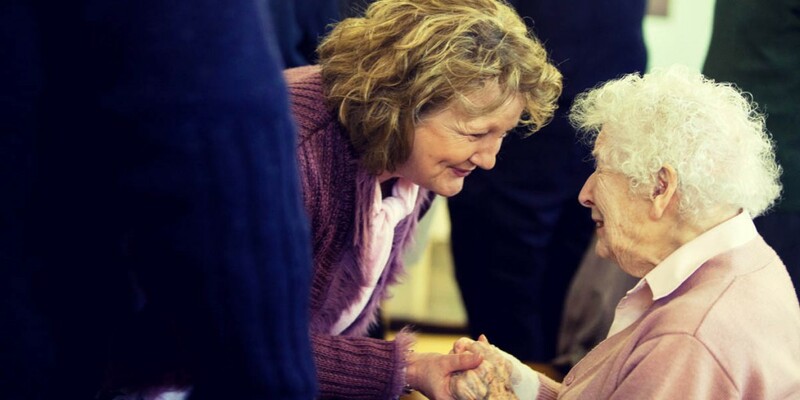 The church is an integral part of the community, without compromising biblical principles, where children, young people, families, single people and senior citizens are equally valued and supported. We operate an annual renewable membership whereby we commit to serve the Lord and support the Church and its ministries. If you want to become a member at CCC, please indicate this to any of our leaders. Following this, we will meet with you either individually or as part of a group and take you through our membership familiarisation course.